In 2016, Tinder CEO Sean Rad told Fast Co. that the Elo score — inspired by chess rankings — was based on “desirability.” Product VP Jonathan Badeen related it to Warcraft, saying “whenever you play somebody with a really high score, you end up gaining more points than if you played someone with a lower score.” In other words, if you liked a more desirable person and they liked you back, your Elo ranking got a bump. Then, presumably, you would start to see more attractive matches. Unlike other dating sites, Tinder profiles have relatively few details, so matches are largely based on the profile photo — attractiveness, in other words. As Tinder never revealed its secret algorithmic sauce, that led many users to wonder why they weren’t getting the types of matches they expected. Now, the company said in a blog post, “our current system adjusts the potential matches you see each and every time your profile is Liked or Noped, and any changes to the order of your potential matches are reflected within 24 hours or so.” So in other words, it’s still based on who swipes right on you, but Tinder won’t say exactly how. It also added that its algorithms don’t store data about “whether you’re black, white magenta or blue,” or how much money you make. 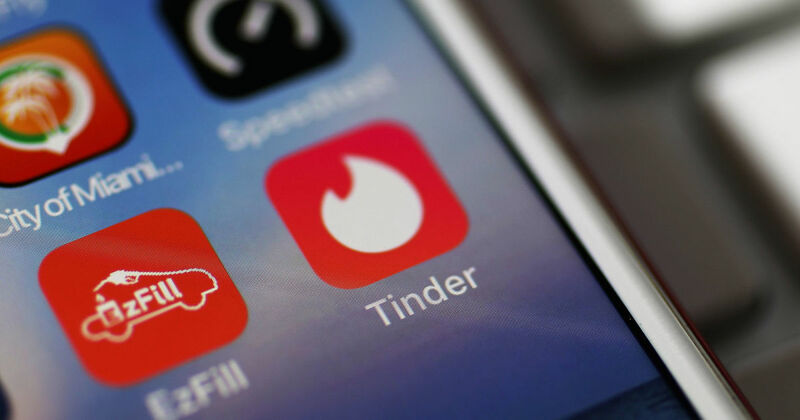 Despite the vague explanation, Tinder said “The case has been solved: Tinder matches you, using your recent activity, your preferences and your location.” The main thing we can discern is that the changes seem designed to boost engagement, given that Tinder said it rewards folks who use the app more. That, in turn, would help it boost in-app “Super Like” purchases and profile boosts — in other words, to increase revenue.